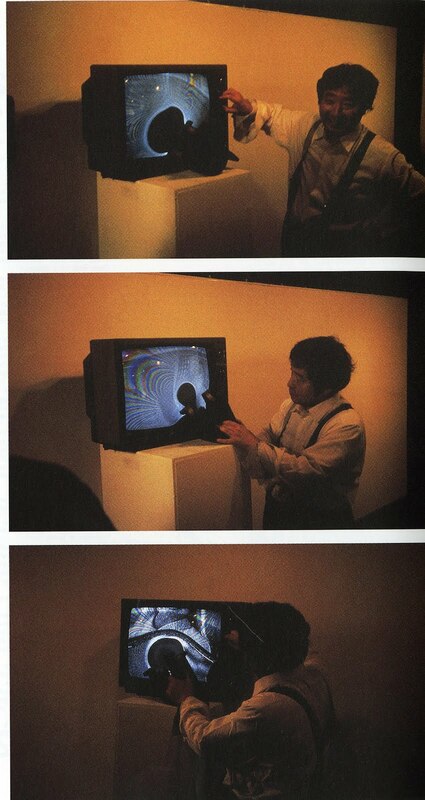 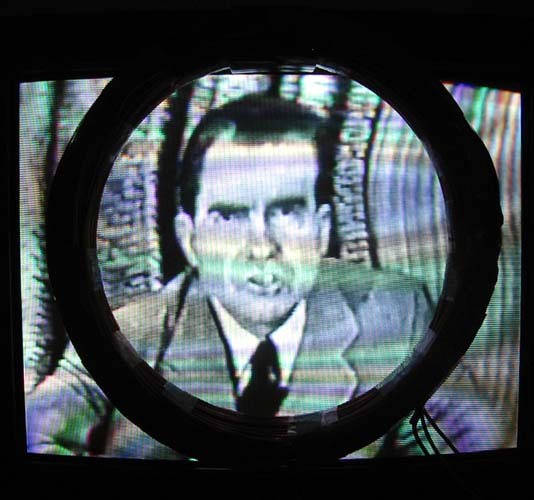 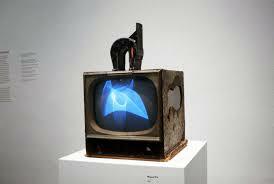 Nam June Paik is the pioneer of video art, my favourite of his work is the Magnet TV (1965). The work is about a big magnet on a working TV, Images and sounds in the display will change because of the magnetic field. 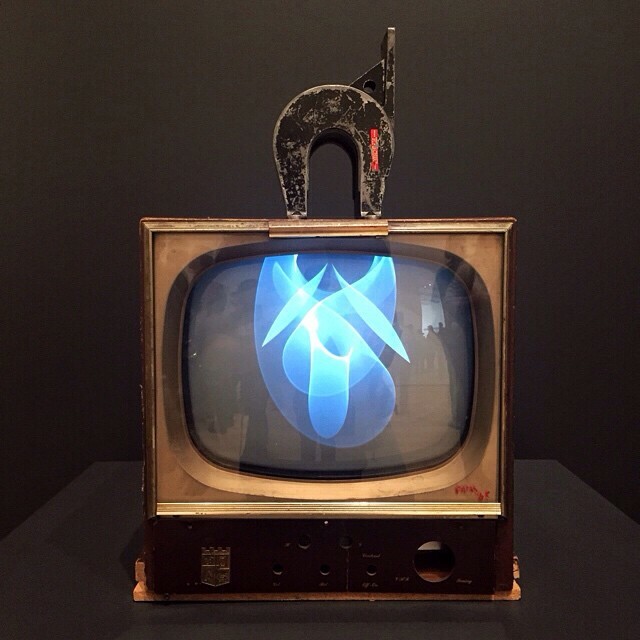 The whole work seems to be a very high degree of completion of a sculpture work. 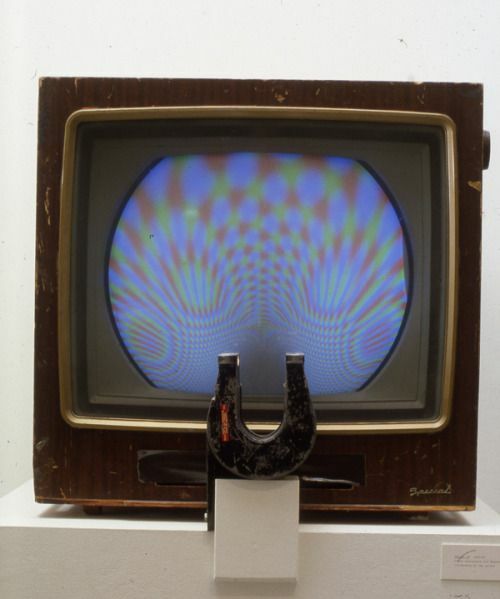 It reminds me the bicycle wheel by Duchamp. The subtle point of this work is that we can see the connection and interference between the two objects. 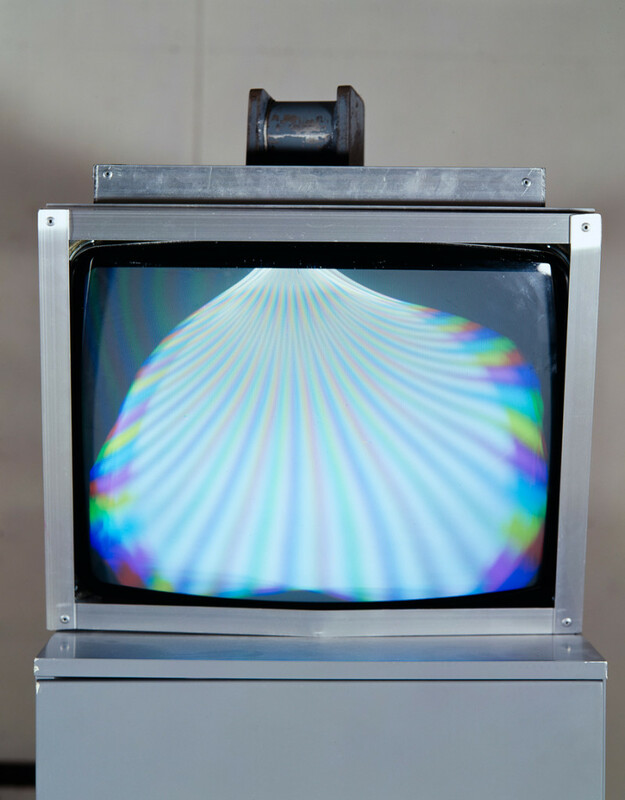 For the technical part, neither the appearance nor the final effect, today's digital devices can not do the same thing as a CRT monitor.